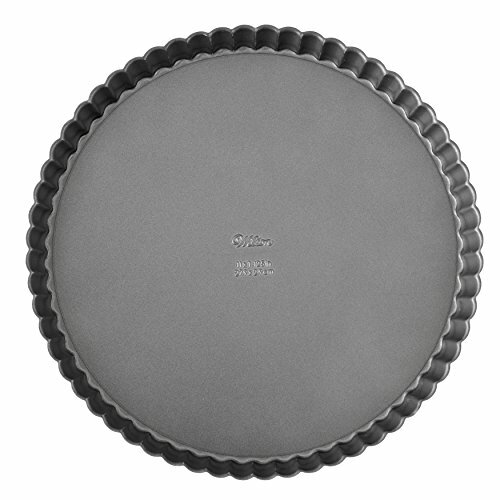 Wilton premium nonstick bakeware combines superior non-stick performance, serving convenience, and elegant designs which provide the highest level of baking satisfaction. Heavy duty steel construction prevents warping. Easy clean-up and dishwasher safe. Recipe included! Color: Round W/Fluted Edge 11"